C:Card | Free Condoms. No Names. No Judgement. No Problem. It's quick and easy to get free condoms through the c:card Network. 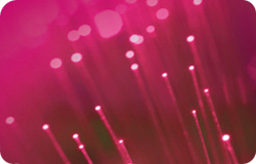 We don’t need your name and address, or any other personal details. You just need to go along to the closest c:card point that is appropriate for your age. 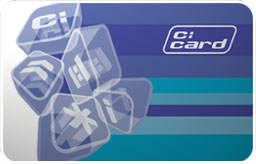 c:card plus is for people aged 13-15 who want free condoms. 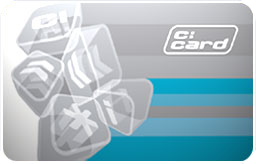 c:card direct is for people aged 16 and over who want free condoms. 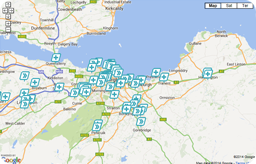 To find your nearest c:card point, call free on 0800 22 44 88 or use the c:card finder. See the range of condoms available.